The card works in both the desktop A3000 and the A3000T. 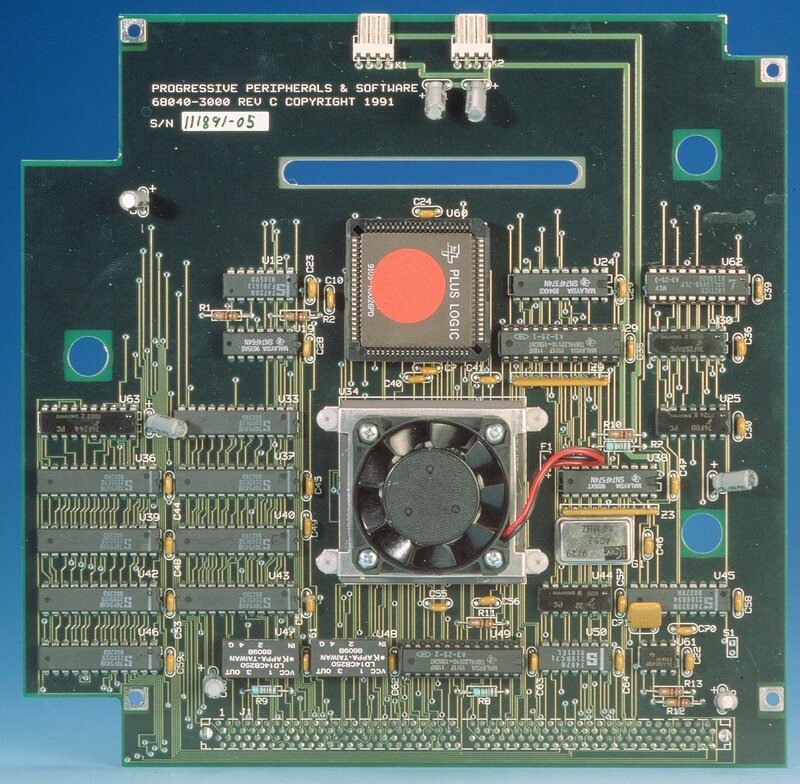 It is probably electrically compatible with the A4000 series of machines, but it is not known if the card will physically fit. 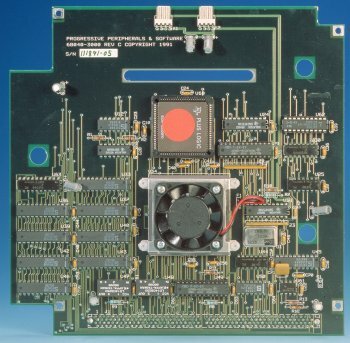 If the card is installed in A3000's fitted with a 25Mhz 030 on the motherboard (as opposed to 16Mhz) the card can be switched from 040 mode, to 030 mode via software. The card requires at least Amiga OS 2.0 in ROM.